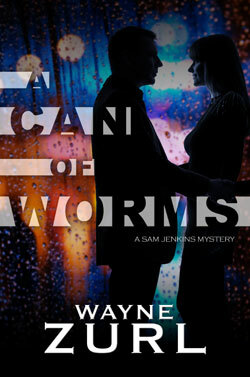 Prequel to all the Sam Jenkins mysteries. 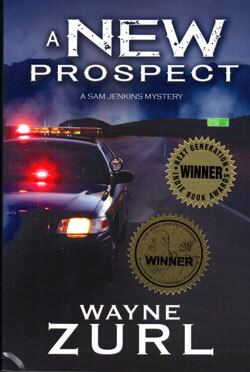 Meet Sam, Kate, Bitsey, and the entire cast from Prospect PD for the first time. 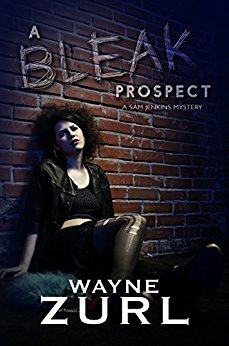 Want A Free Copy of A New Prospect? 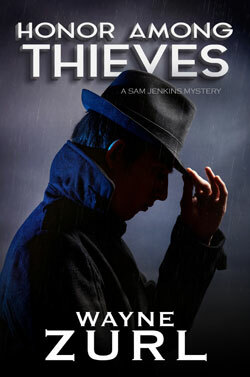 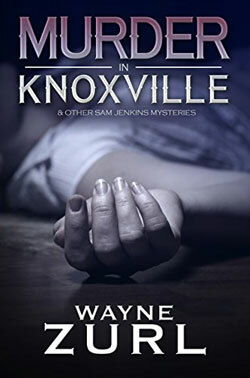 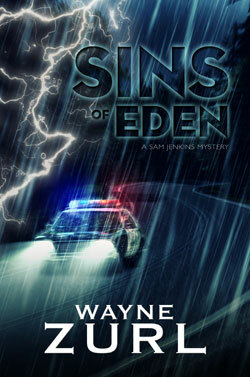 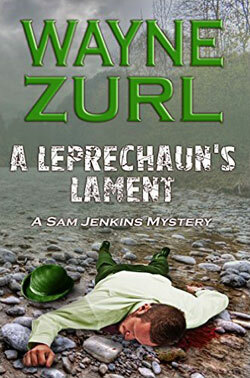 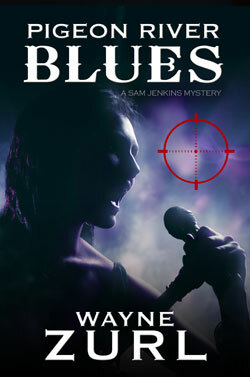 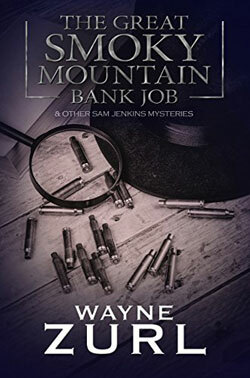 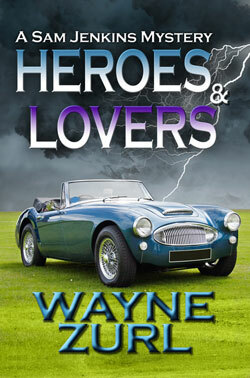 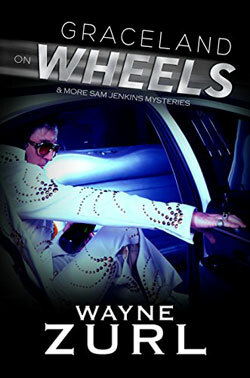 The double award winning first novel in the Sam Jenkins mystery series can be yours, free. 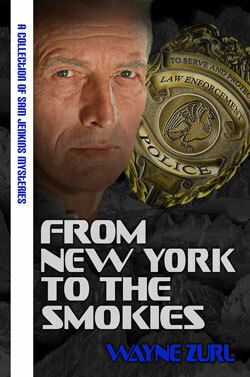 Available on Kindle, ePub, & More. 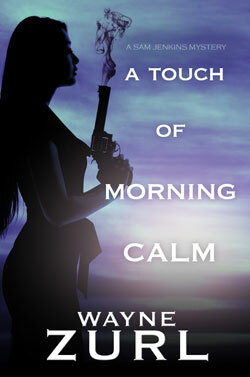 Visit Melange Books for links to download.